Experience the thrill of driving a sports car, v8, sideways drift car or rally car race on real racing tracks for your next corporate day for thrilling corporate event adrenaline fueled excitement and entertainment. With over 100 corporate Thrill Experiences we create yours, ensuring your staff not only drive with skill and precision, but also have an exceptional fun team day with your backside on the drivers seat rather than track side. Ideal for sales teams, incentives, special events and corporate groups to get behind the wheel and race their own vehicles. Or select one of the corporate Thrill experiences that can include full branding, marketing, catering, drinks and celebrity racers packages. Conducted in Sydney Motor Sport Park Eastern Creek. Bathurst, The Hunter Valley, Cessnock, Windsor, Wakefield Park, Sandown, Brisbane and Melbourne. Race car and Super Track Days make great corporate gifts. Have Thrill experiences put you in the drivers seat for V8 Race Car Driving with 4 adrenaline laps around Sydney Motorsport Park. Or jump into a Formula Ford Race Car Driving Experiences with 10 Laps during weekdays at Sydney Motorsports Park. 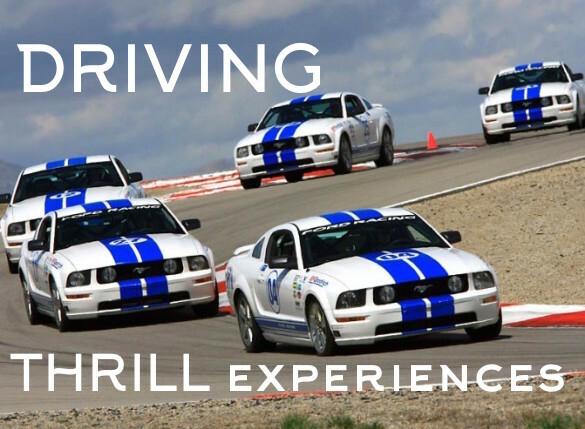 Full throttle Thrill experiences driving motion group bookings only – Minimum 4 participants to large group events for 100 staff. Let us put together the ultimate car experience package for your next thrilling corporate event. Where you control the action.